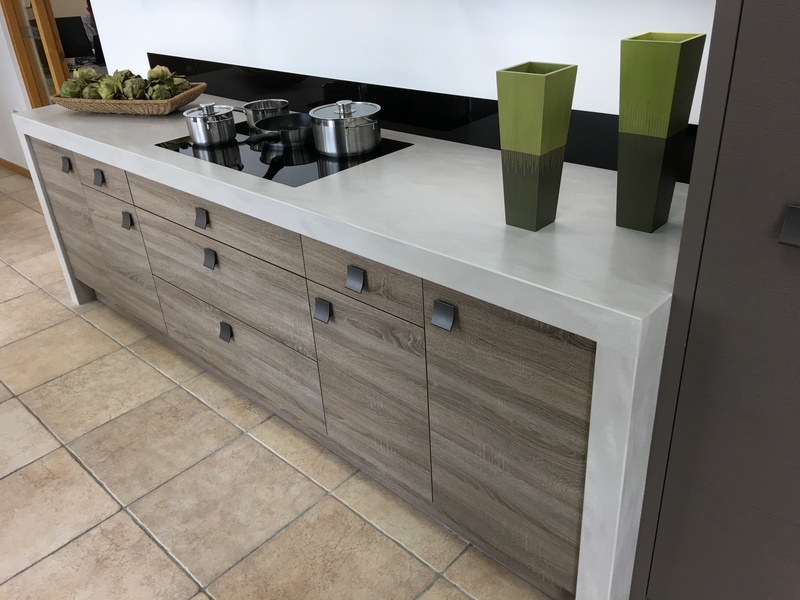 Counter Production Ltd, a specialist solid surface, fabricates and installs high quality Corian®, Hi-Macs® and Krion® bespoke designs for the Kitchen and Bathroom Trade, Designers, Architects & Contractors. 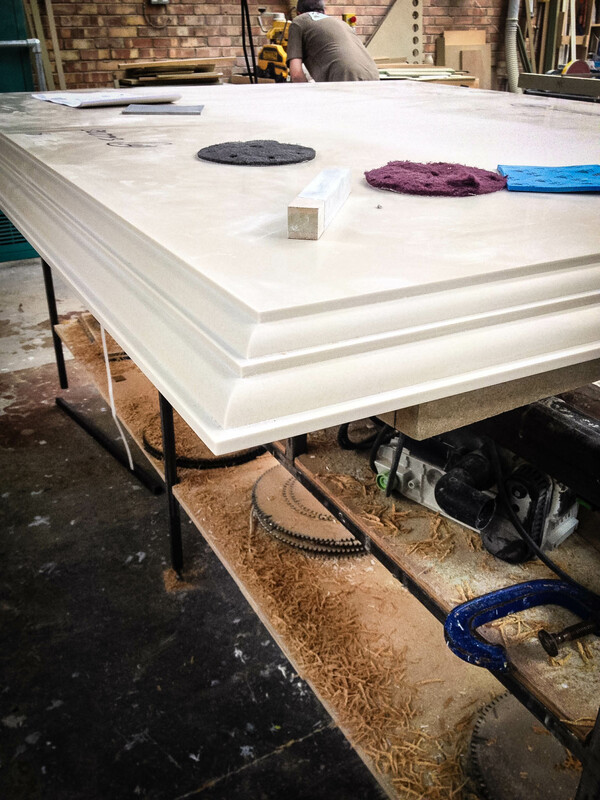 Counter Production Ltd, a specialist Corian / Solid surface fabricator, has been fabricating solid surface / corian worktops and for over 30 years. We cover London and the South of England. Call us to give you a quote, and one of our team will talk through everything with you. 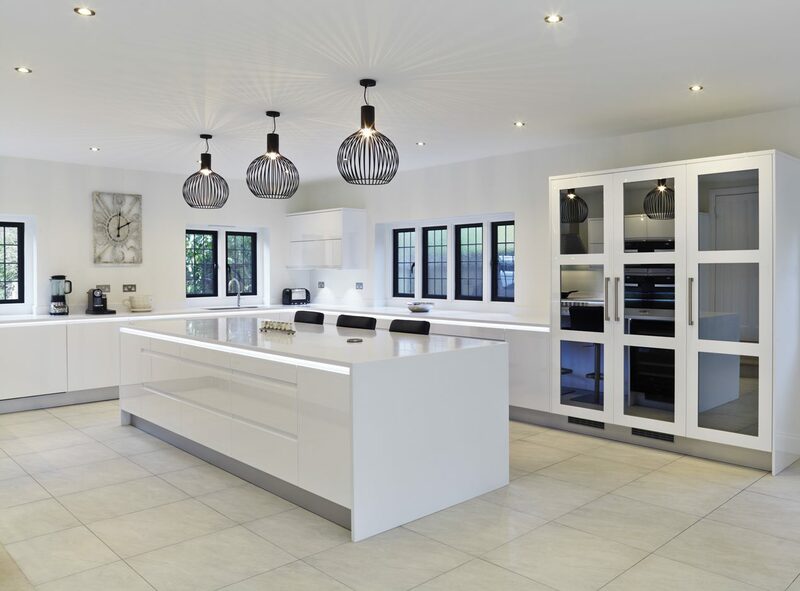 We have fitted kitchens and bathrooms from as far afield as the Bahamas to the Swiss Alps! 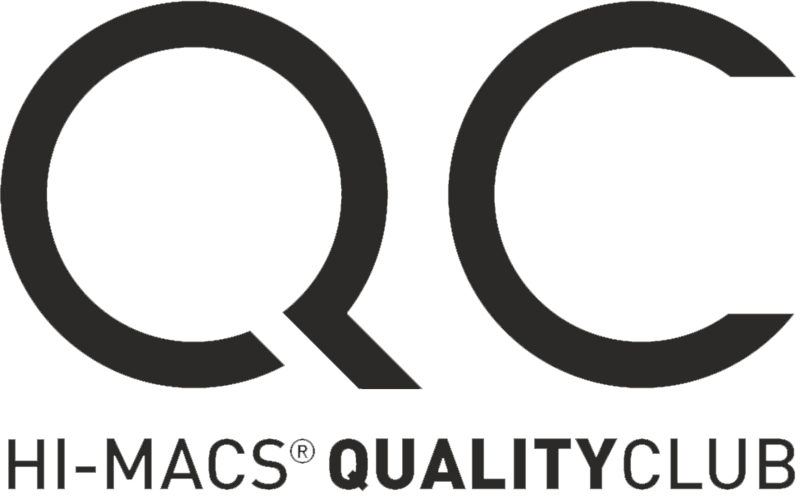 Counter Production are DuPont™ Quality Network and Hi-Macs® Quality Club fabricators. 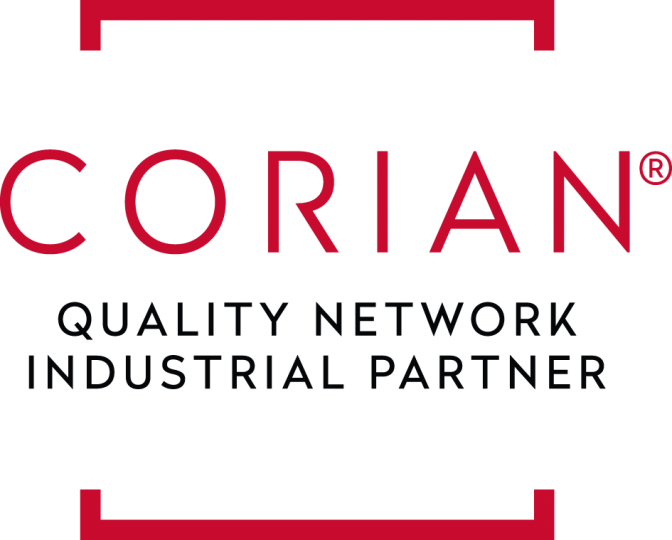 In fact, we are one of the longest corian worktop fabricators in the business, and one of the original DuPont Quality network members. 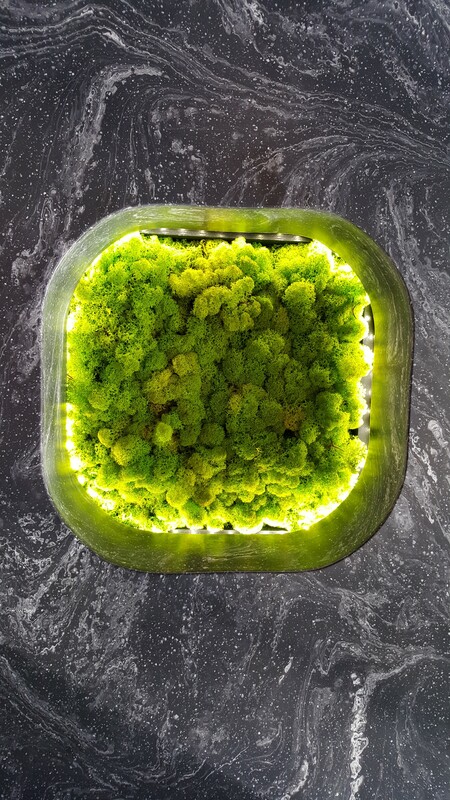 We adhere to the strict and exacting Corian® and Hi-Macs® fabrication guidelines. 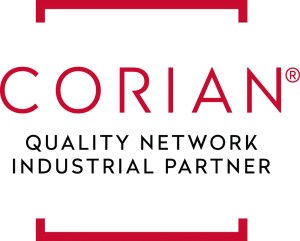 This ensures that all of our kitchen corian worktops, bathroom vanity’s or commercial projects get manufactured and installed to the highest standards. We are able to offer the manufacturer warranty on all of our work as a result of this. For over 30 years, our clients rely on us to deliver on the promises they make their customers. Craftsmanship and Quality is at the centre of everything we do – this is what makes us Materially Different™. 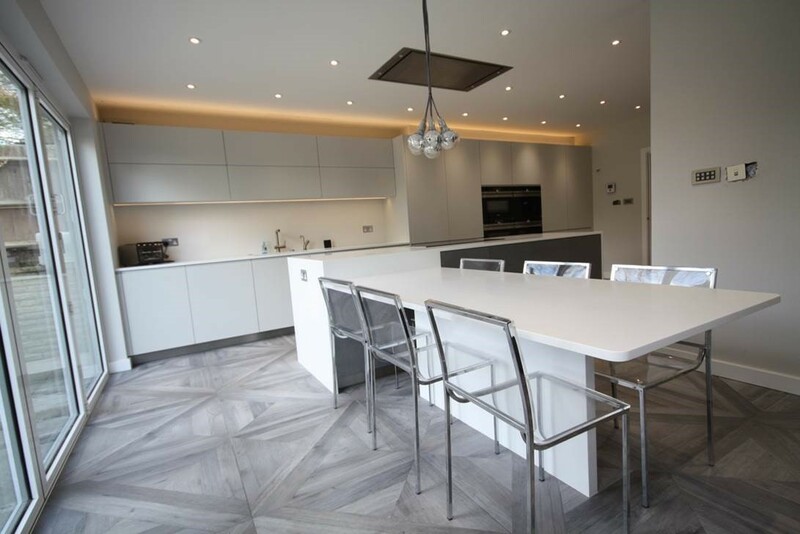 For more information about how we can work you with you on your solid surface projects, corian worktops, download a copy of our brochure HERE. 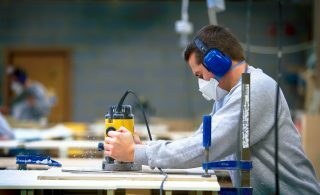 At Counter Production, we understand how important it is that your customer knows their project’s in safe hands. With tried and tested fabrication processes, digital templating and state of the art CNC, Counter Production is ideally equipped to deal with all of your company’s project needs. We understand how important it is that your customer is confident their project’s in safe hands. Being a proud member of DuPont’s Quality Network Fabrication team and the Hi-Macs Quality club means your assured that we will deliver the highest quality, on time, every time. This service guarantee is what we think makes us Materially Different™ from all the competition. For more information on the service that we offer click HERE. 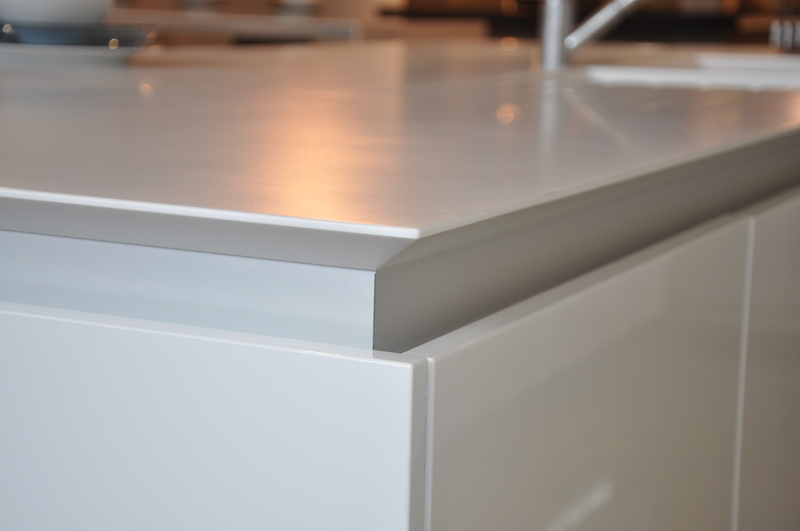 We have a dedicated team who can help you to project manage larger or more complex Corian or Solid Surface projects. Recent projects for us have included 120 kitchens in South London, 27 very high-end large kitchens which required turning around in 6 weeks, 100 flats in Cambridge which again were very tight in turnaround, a roll out of bathroom troughs for schools and a number of Corian® tables for Heathrow T5. Call us to discuss how we can work with you on your next project. Click HERE for some more info. As well as corian worktops, check out our Pinterest and Houzz pages for more inspiration and ideas of other work we do. There is more and more emphasis on the bathroom in the modern family home. Kitchen and living space revolution has moved to the bathroom, and customers are looking for larger, simple and beautifully designed bathrooms that make the most of space, with the least amount of fuss. 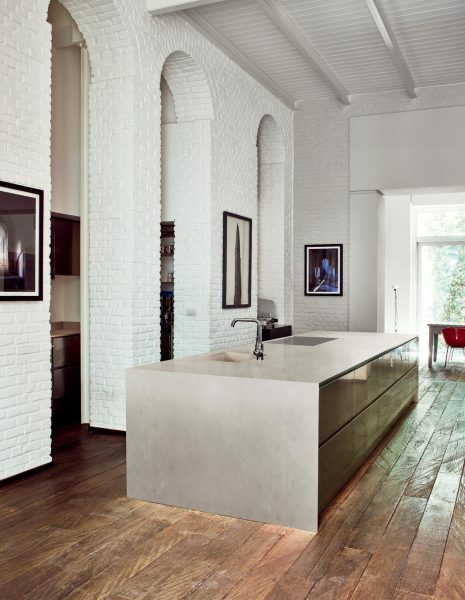 Solid surface is seeing a huge surge in this application and for good reason. 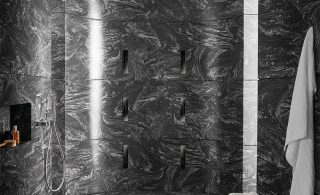 With its seamless joining and ‘warm to touch’ USP over alternatives such as marble/stone/tiles gives it a unique use in the bathroom arena. Floor to ceiling with beautiful coved corners means there is no where for germs to hide, and it looks sleek and clean and modern. Check out the bathroom section HERE for some inspiration and more info.